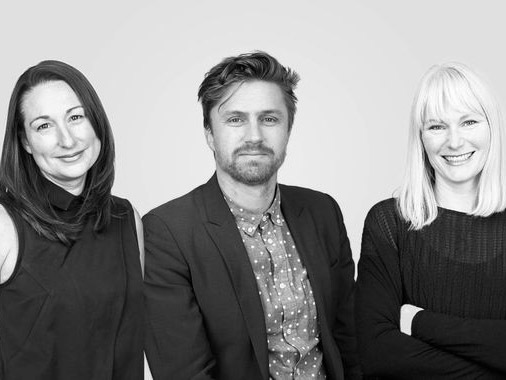 Bates Smart has announced three key leadership appointments in recognition of their contribution to design excellence, client service and nurturing the growth of new and existing talent. Kellie Payne, director, works across the studios, bringing strategic direction to a wide range and scale of commercial, education and workplace projects. In addition, Payne leads the research capability, including the critically received Legal Workplace White Paper and intensive examinations of topics such as Wellbeing and Liveability. Cian Davis, director, has significant concept design skills and over 15 year experience across a broad range of architectural projects and typologies, his projects include the multiple award-winning Bendigo Hospital, The Club Stand for the VRC, the new Australian Embassy in Washington D.C., the Queen Victoria Market redevelopment and the new Westin Darwin Hotel. Rachael McCarthy, studio director, has worked across a diverse range of projects including many workplace and commercial buildings, recently leading the design of the workplace for the new Australian Embassy in Washington. McCarthy’s experience extends to the multi-award winning new Royal Children’s Hospital, the recently completed Club Stand, Victoria Racing Club and the masterplan for the Royal Botanical Gardens.